Pickup + Delivery Service is now available. We will be closed for Good Friday 4/19/2019, and reopen for regular hours the following Monday. Luv Ur Rugs now as the best rug cleaning technology in Asheville and surrounding WNC area. A state of the art rug washing machine that can remove 98% of all the water in any rug. Luv Ur Rugs has the only Centrifuge in the state. Introducing our rug cleaning centrifuge for more thorough rug washing. Your welcome to come in and watch our rug washing process. Now offering professional quality rug repair and appraisals. Call us today or stop by and drop off your rug. Our facility is located at 28 Cross Stitch Mt Rd. Sylva, NC on Balsam Mountain. Woven and wool rugs, especially hand-knotted ones were designed in a manner that hides dry soil. A study was done a few years ago that found that a 9 X 12 rug can hide as much as 87 pounds of dirt! We use a state-of-the-art machine that removes 90% of the dry soil before we start to actually clean the rug. 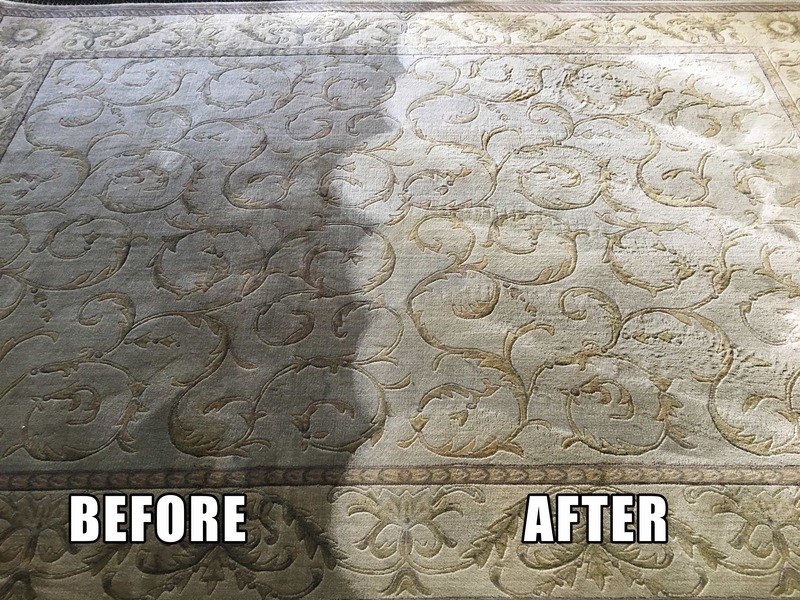 We can offer a “surface” cleaning while we are already in your home cleaning your carpets, or you may bring them to our shop for a more thorough cleaning top to bottom. Our area rug techs are trained on special care for your rooms centerpiece, your area rug! Please call to schedule a time to drop off and pick-up your area rug.